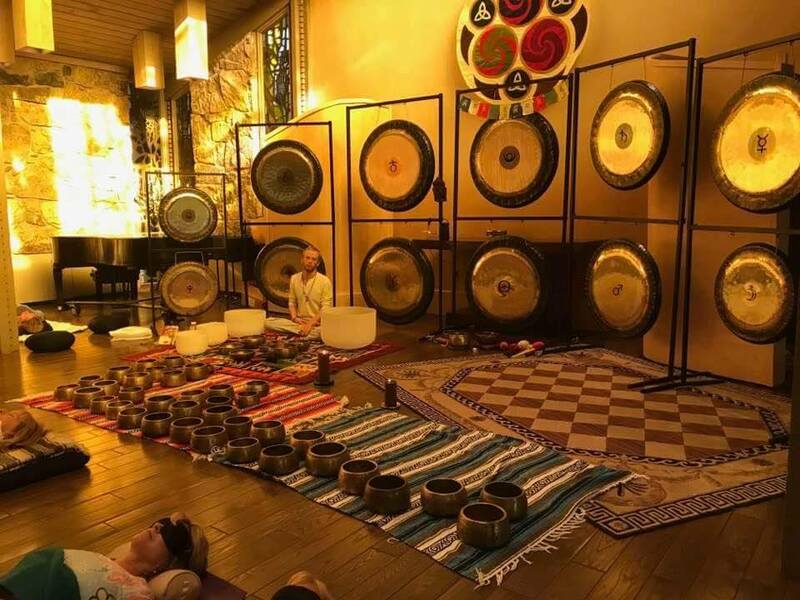 Enjoy a vibrational sound bath that will create meditation and relaxation using Crystal and Tibetan Singing Bowls.This sound bath will bring positive vibrations to balance your body, mind and emotions. Please wear comfortable clothing and bring a yoga mat and blanket if available. Donation based. When: August 17, 2018 6-7:00 p.m.